Organizers of this past weekend’s Uncle Kracker concert have deemed the event a success. 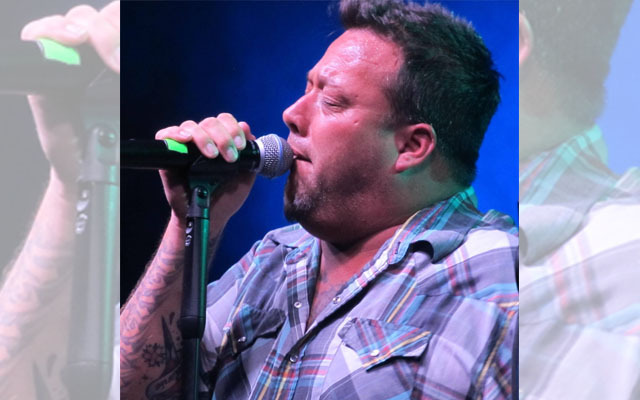 HOULTON, Maine — Organizers of this past weekend’s Uncle Kracker concert have deemed the event a success. Paul Cleary, president of the Houlton Fair, said Monday that he was pleased with the shows, which marked the first time in 10 years that fair organizers have sponsored a concert in Houlton. Two performances were held Saturday with the Bangor-based band Dakota opening for both shows. Cleary added that he wished ticket sales for the event had been stronger. Attendendance for the 3 p.m. show was about 900, while 1,400 attended the evening affair. According to Cleary, attendees came from New Hampshire, Rhode Island and Ontario, Canada, helping to keep local restaurants and motels busy. “I truly feel that it had a good economic impact for our town, which is one of the reasons we wanted to do a show,” Cleary said. Houlton Police Chief Tim DeLucca said the event went off without any incidents. A group of 40 volunteers came forward to assist with the concert, performing duties such as parking, security and set up. Volunteers also drove to Bangor to pick up Uncle Kracker and his band, and drove them back following the show. The last concert sponsored by the fair was held over the Fourth of July celebration in 2009 when Josh Gracin, a finalist from the television program “American Idol,” performed in the Shiretown. Much has changed, Cleary said, since that event. Another thing organizers discovered is a need for an area in the floor plan for people to be able to stand and dance, without blocking the view of those who prefer to remain seated during the show. Will there be another show?